Hot chocolate is the perfect beverage for the colder months ahead. And who doesn’t love a good mug of hot chocolate? Long gone are the days of Miss Swiss instant cocoa packets with the freeze-dried marshmallows. We are in search of more robust flavors to quell our adult tastebuds. Check out these simple ways to upgrade your traditional hot chocolate. Well before you can consider upgrading your hot chocolate, you need to have a good hot chocolate base aka no Swiss Miss. 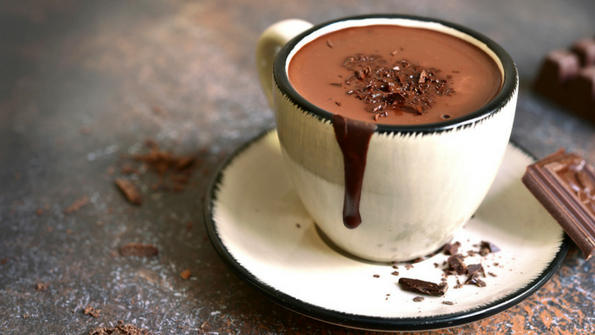 We recommend this 5-minute Vegan Hot Cocoa recipe from Minimalist Baker. Once you’ve got your hot chocolate, you’re ready for the upgrades! Prepare hot cocoa mix as usual. 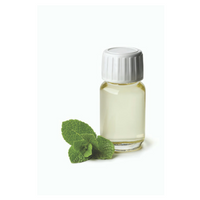 Before enjoying, stir in one drop of peppermint essential oil. Garnish with a sprig of fresh mint for a pop of flavor and color. If you enjoy dark chocolate with orange peel, then try experimenting with orange oil as well. Begin with your hot cocoa mix base. 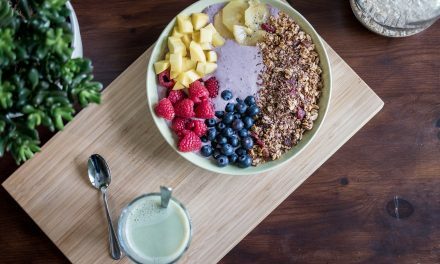 Pour powdered mix into a mug. Add a dash each of ground cinnamon and ginger and a pinch each of nutmeg and cardamom. Stir, and add hot water. 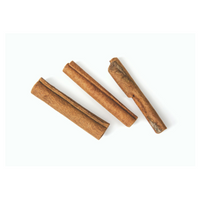 Serve with a cinnamon stick for whimsy. Prepare hot chocolate as usual. Before serving, stir in 1 ounce of amaretto; top with whipped cream and chocolate shavings for a special twist. Another fun way to boost the flavor of your hot chocolate without adding too many calories is to use the flavored stevia sweetener like pumpkin spice flavor from Nunaturals.